Red House School, for the second year running, has been ranked the top co-educational independent school, without a sixth form, in England in the latest Sunday Times Parent Power league tables. “We are delighted that we have maintained our ranking as the top co-educational independent school, without a sixth form, in England. This is the second year running that we have achieved this position. 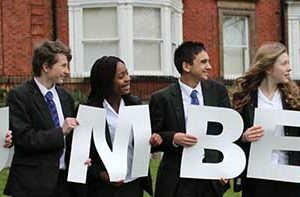 We consistently achieve outstanding GCSE results and last summer, our results were amongst the best in the school’s history. I would like to congratulate everyone on this tremendous achievement”. “At Red House School we encourage children to not only achieve their full potential academically but to excel in all aspects of school life.